"When looking up the very definition of Trek on trusty Google, the definition is quite apt for the basis of this article: a long arduous journey, especially one made on foot. Being a Trek sponsored rider can be at times as a glorious privilege and at other time as a long and arduous journey. 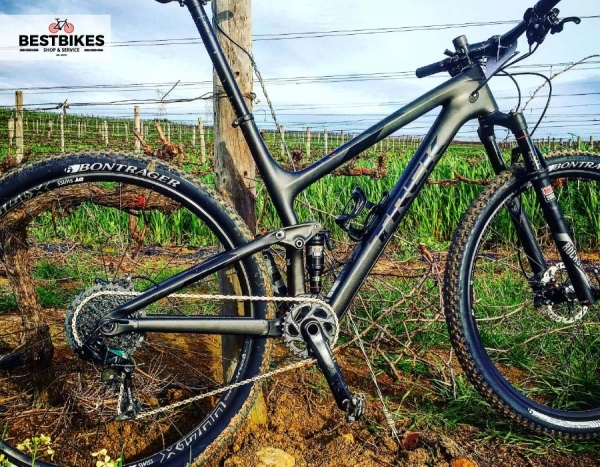 Trek Factory Racing athletes Emily Batty, Anton Cooper, Sergio Mantecón, and Evie Richards made their way down to the Western Cape for the Epic World Cup event held in Stellenbosch on 10 March 2018. While thousands of spectators had access to view all the skill that it takes to compete at this level, a few of us had the opportunity to have a personal one-on-one experience with the team. 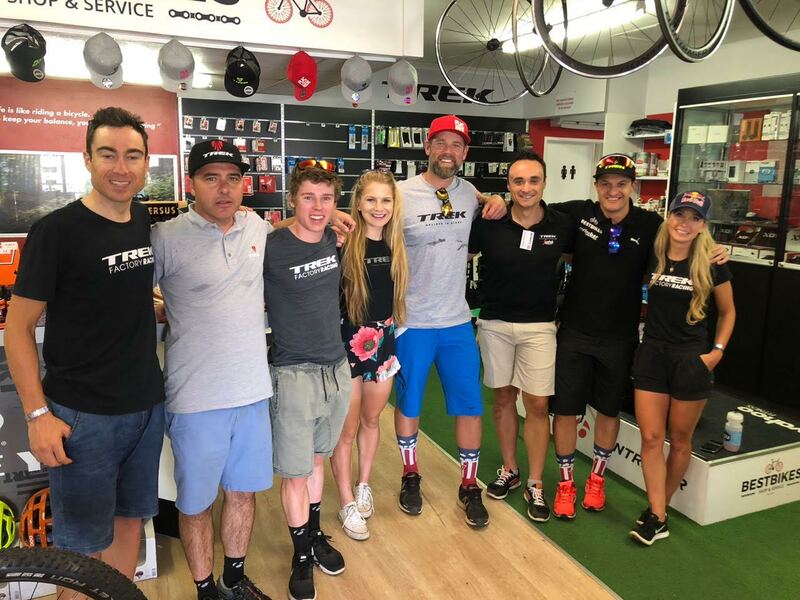 On Monday 12th March, Best Bikes had the pleasure of the team visiting our shop before heading out on a casual ride with fellow Trek stockists, the Tygerberg Mountain Bike Club and other VIP guests. 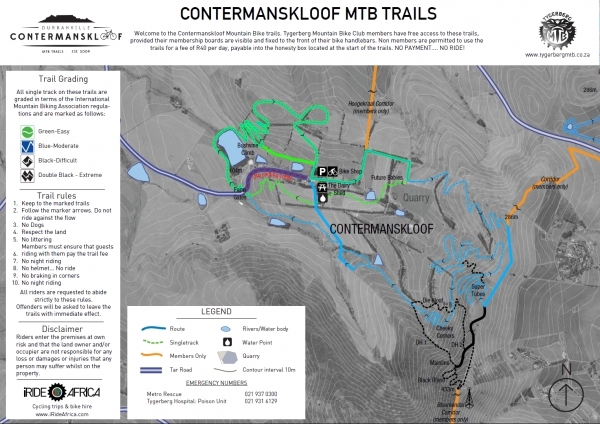 There’s nothing like a bit of fresh air on the Tygerberg trails to put us all on the same plain. After a casual ride, we had our questions answered as to how it is that these professional athletes manage to balance family life with training, travelling and competing at this level. 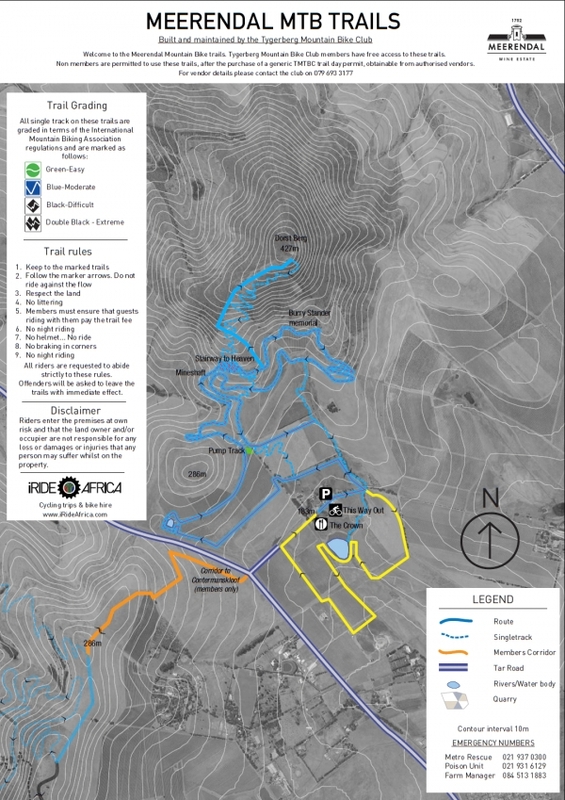 The small forum of people had an intimate interview with the four team members on the lawns of Meerendal Wine Estate. 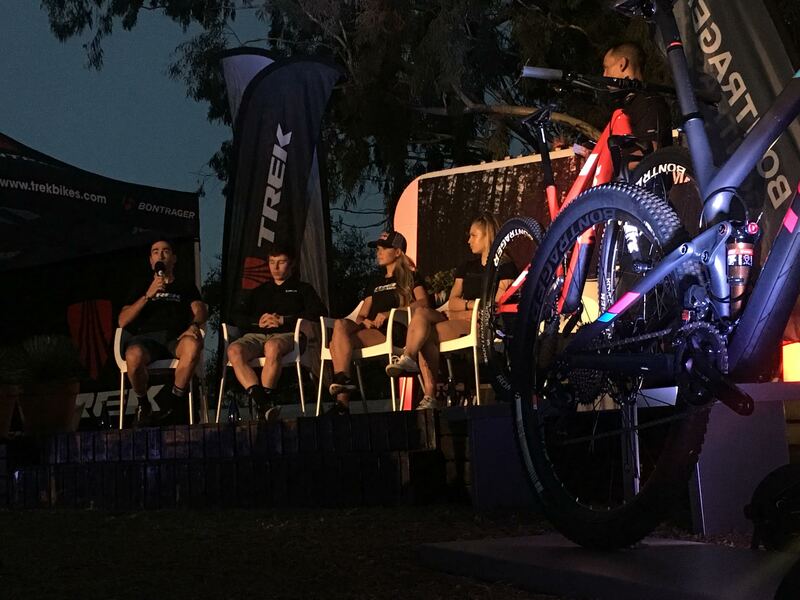 All-in-all a pleasant wrap up to this intimate day with the Trek team that ended with canapes and wine under a beautiful, starry night sky. I bet the team are sad to see the Cape go but were all glad to head back home to their loved ones before heading off the Common Wealth Games in April. Good luck ladies and gents! Coffee and cycling go together like fish and chips, brandy and coke, Tom and Jerry, bacon and eggs.......they go hand in hand. Every riders first few hours on the bike is fuelled by a cup of coffee. Coffee spins has become the standard among cyclist, road or mountain bike. Almost every ride is linked to a coffee shop convene or the next coffee pit stop. So with all of this in mind, the coffeebar@BestBikes idea was born. With BestBikes being a TREK Dealership, the natural choice of coffee was SEGAFREDO. As most people might know, SEGAFREDO is the sponsor for the TREK International cycling teams. These teams ride under the TREK-SEGAFREDO colours. 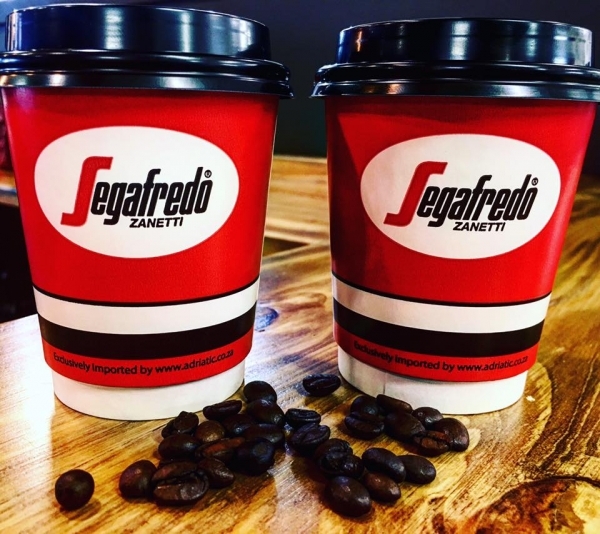 Lucky for us, SEGAFREDO just happened to be the best coffee in the world. So now, when you visit us, you can see the best bikes in the world, while sipping on the best coffee in the world. Come visit us on your next ride or just if you feel like a good cuppa. The coffee is the best. The food is great. And there is always someone to share a cup and story with. GO AND TAKE IT! To celebrate that Trek is now direct in South Africa, Trek are bringing out the legendary Jens Voigt. 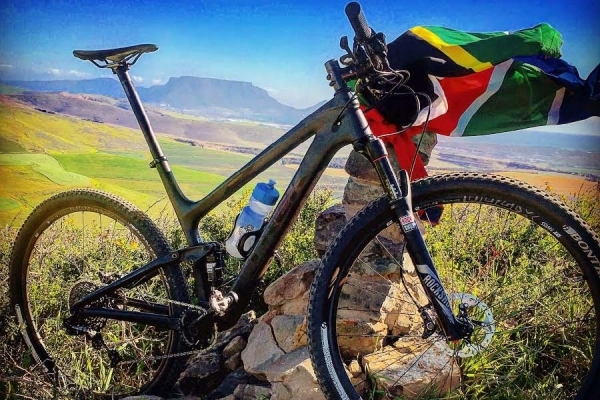 Jens will be participating in the #MyTrek Sunset Charity Cycles in aid of the non-profit, Qhubeka and in the upcoming Cape Town Cycle Tour. 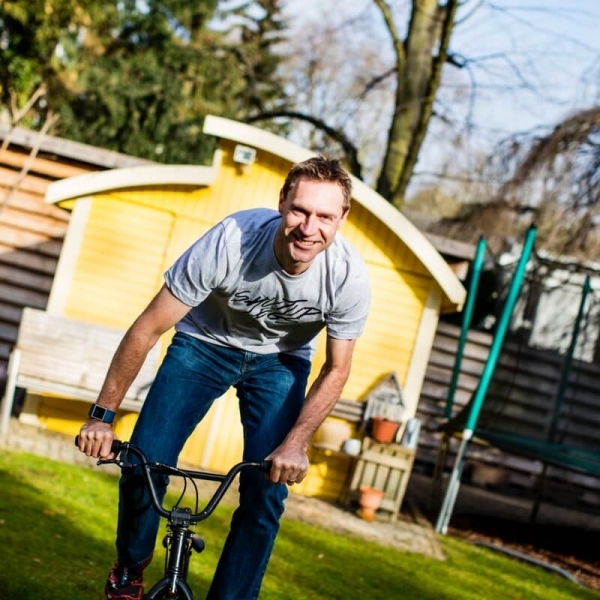 Jens Voigt is a true legend in the sport of professional cycling, most commonly known for his saying “shut up legs”. 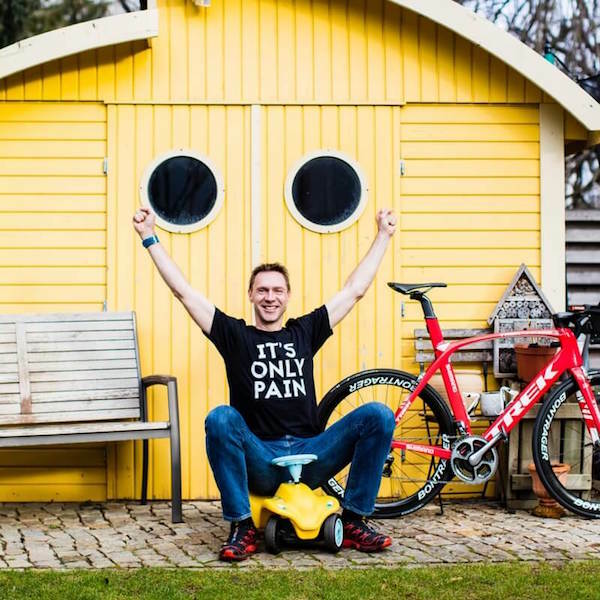 The German born cyclist and father of six has competed in the Tour de France 17 times, winning several stages and wearing the famed yellow jersey in the race’s 2005 edition. 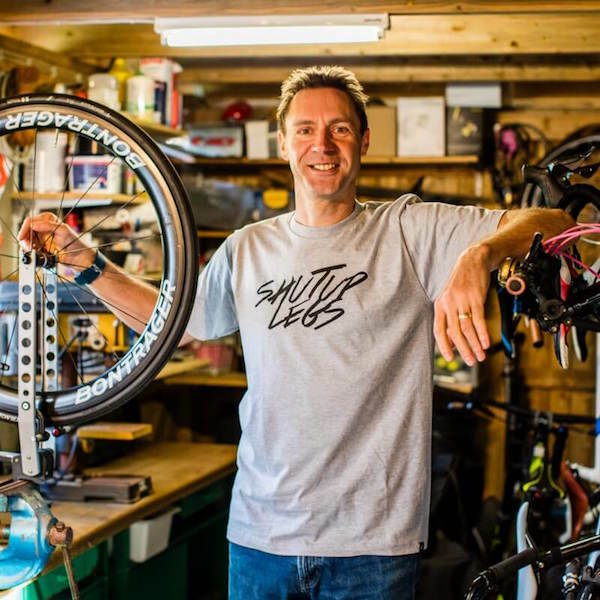 In 2014, Jens became the world Hour Record holder before retiring as a member of Wisconsin’s own Trek Factory Racing team after a storied 17-year career. More recently, in January he completed the grueling Everest challenge in 26h30m, a massive 9000 metres of climbing and over 400km of riding in snow and on frozen roads. “We are thrilled to have Jen’s coming to South Africa, he loves spending time with his fans chatting about his passion for the sport. He is a legendary sportsman - the Trek team and our Trek retailers are so excited for his visit”. Keep an eye on Trek social media channels including Facebook, Instagram and Twitter (@TrekZA) for more information and register on www.mytrek.co.za. Join Trek Bikes South Africa and celebrated cyclist, Jens Voigt, for a fun filled sunset cycle, suitable for everyone, in Johannesburg 7th March 2017, 3pm at Bidon Bistro and Cape Town 10th March 2017, 4pm at Boschendal Wine Farm. This is not a race! We’re challenging all cyclists. 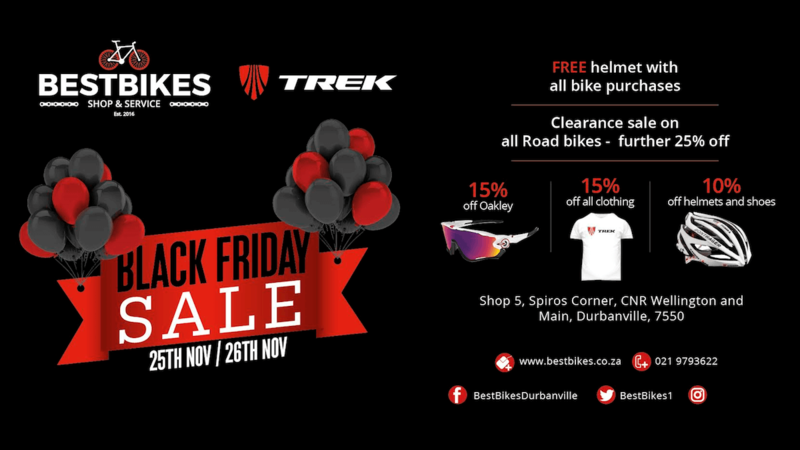 Both serious and hobbyist, in these two cities, to help us raise funds for the non-profit, Qhubeka. R15 000.00 for Qhubeka. 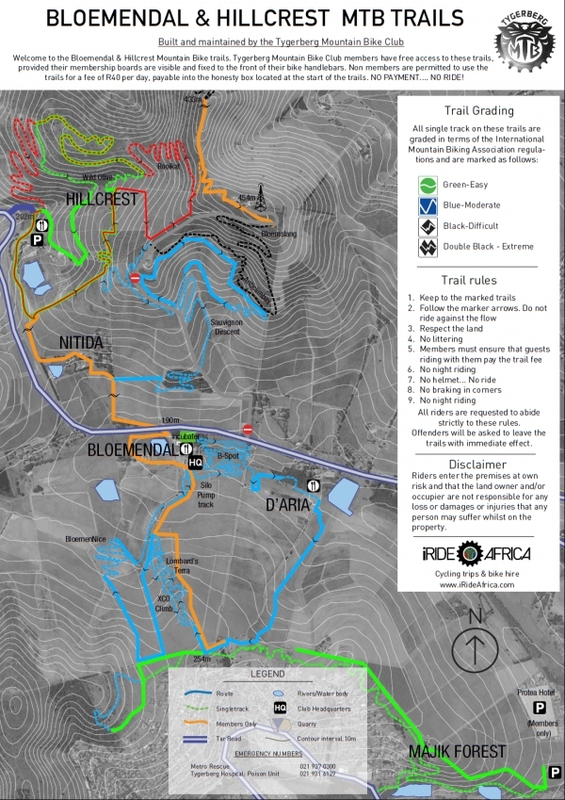 We need at least 1500 riders to make this possible. *Food, coffee and drink services will be available, on the day, for your own account. 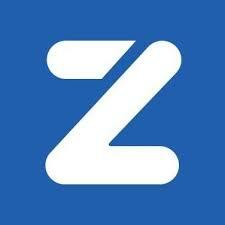 Zapper and Credit Card facilities available on site. *Children are welcome. We encourage safe cycling, metro and paramedics will be onsite to keep you safe. *This is a fun afternoon cycle meant for enjoyment. Please feel free to invite friends and family. *Dress up in any fun attire you feel confident in. We will be filming this event! Come chat to Jens Voigt and share your love for cycling at some of our exclusive store signings. Jens will spend one-on-one time with his fans. Should you wish to get any memorabilia signed this is your chance! It was a beautiful morning. No wind. Sun was shining. It would have been perfect, was it not for the soft “boom boom” in my head from the previous night festivities..... But hey, I was on my bike, on route to Bloemendal, to meet up for some awesome riding with the little racing snake Enzo Grande. Awesome! We headed out nice and easy through B-Spot and it was quickly clear that the little Italian had some legs and skill. The warm up through B-Spot was over before we knew it and we were up the first hill. Maybe, a bit faster than I was in the mood for, but I wasn't getting dropped by the youngster just yet. 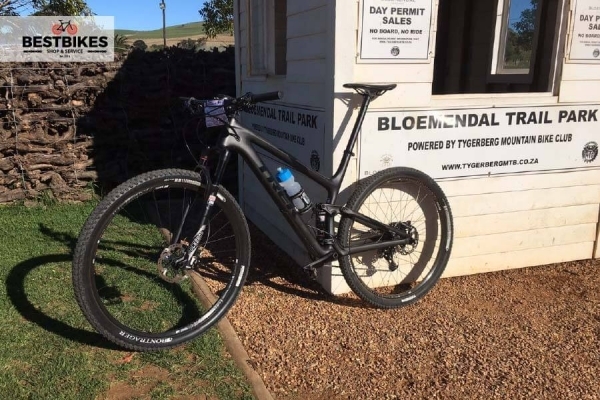 ME and MY TREK: "Stairway to Heaven" Meerendal Ride! It has been a hard week (at my real job) and I was dying to get on my TopFuel 9.8. Freshly cleaned, serviced and polished, we were raring to rip the trails apart. 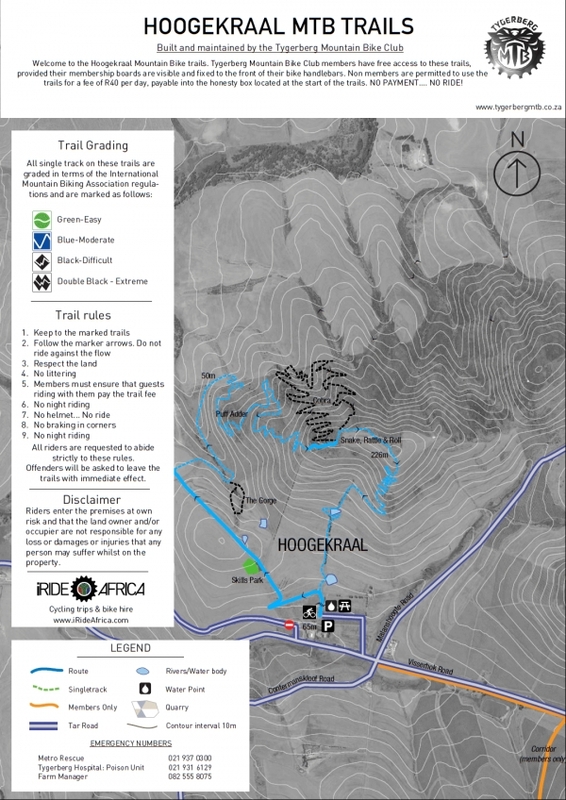 So, 3pm, on a windy afternoon and I'm off to my favourite mountain, Dorsberg or more affectionately known as, “Stairway to Heaven” at Meerendal. It was a bit chilly and quite windy, but that did not stop me, for I was in my happy place. Well happy has many faces and being off my bike for a week did not help my cause. 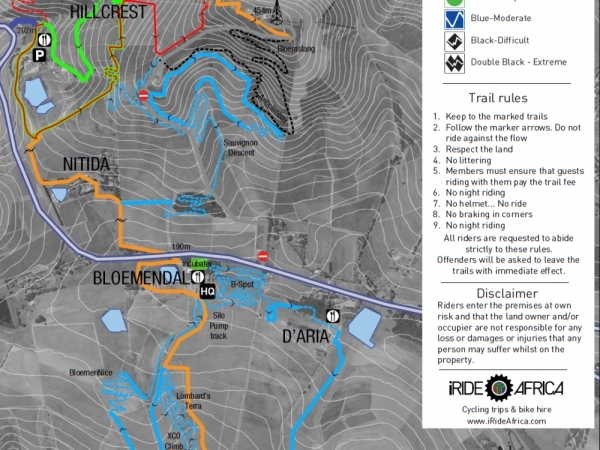 FedHealth MTB Race at Meerendal. 60km with estimate 1800m of climbing. 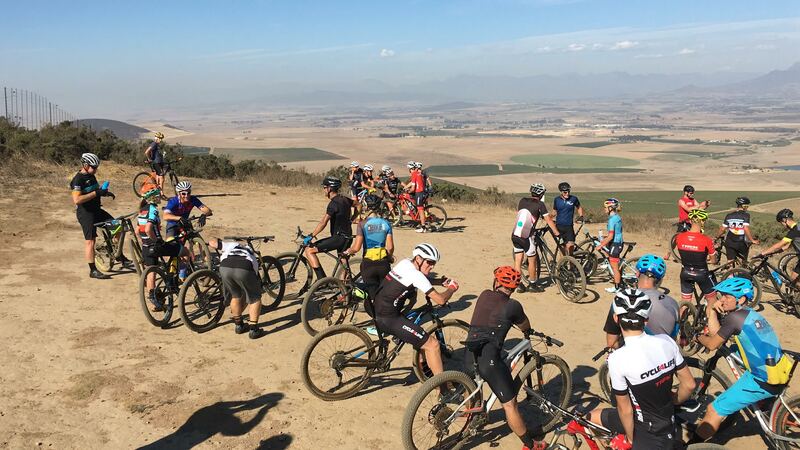 It was a beautiful morning in Durbanville, the day started off with much excitement. Someone at Stillwater Sports had a sense of humour and put me in the "A" batch with all the pros. Not a worry, for I was ready, on my newly acquired TREK TopFuel 9,8. What a machine! At least my bike fitted right in there with the pros, not me so much at 3kg shy of 100kg. Must be honest, I got more than one questioning look of who is this guy.....race official, media, or photographer? Needless to say, we were off to a blistering start and I realised quickly that I won’t last at this pace. The TopFuel handled magnificently on the downhills, where I was able to keep up with the remainder of the "A" batch. The bike handled superbly on the climbs; however the climbs were not so kind on my legs. Either way we were having a jol!